“Menswear has evolved so much over the past 5 years.” Have you heard that observation before? We can endlessly evaluate the statement, but being cognizant that menswear has changed is obvious. Another comment we hear often in relation to fashion is “we are living in an online and social media crazed world now.” How designers market collections have completely changed. The logic exists that garments do not hold enough clout to sell themselves, rather it is the branding and message behind the label that rules supreme. Again, we can rationalize both sides of the spectrum, yet one fact remains consistent. We are certainly adapting. In an industry where change used to occur as frequently as Chicago Cubs championship parades, everything now seems to be changing at a feverish pace. A ‘learning on-the-fly’ dynamic is evident. The 45-plus year old age bracket executives are being exposed to a world that never existed to them previously. We want to solve some issues here at Grungy Gentleman. The one component to clothing that has not changed yet is the tag. Yes, designers use different fabrics and express themselves, but they do not actually interact with their customers. This is where founder of iProof, Robert Gutierrez, is about to change the game. 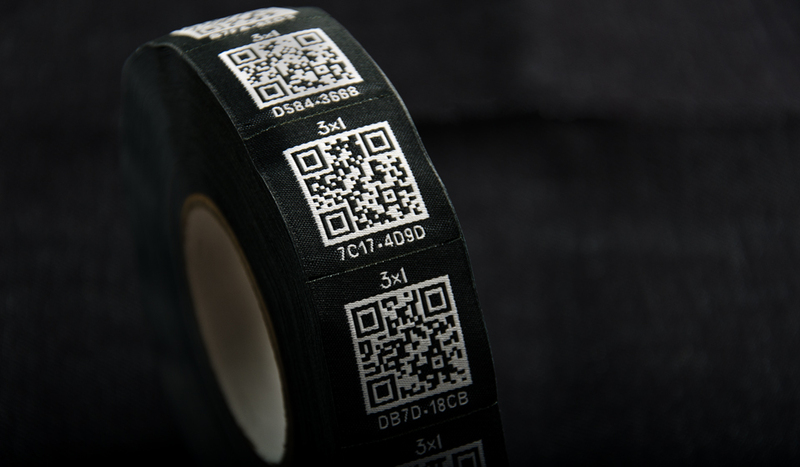 Through a QR scanning code on the label, iProof provides a service to brands that eliminate headaches in tracking inventory and protecting against counterfeiting. But best of all, it allows interaction with the customer in a completely customizable way. For example, designer John Varvatos is a large rock-n-roll buff and may want to share a playlist with his fans. 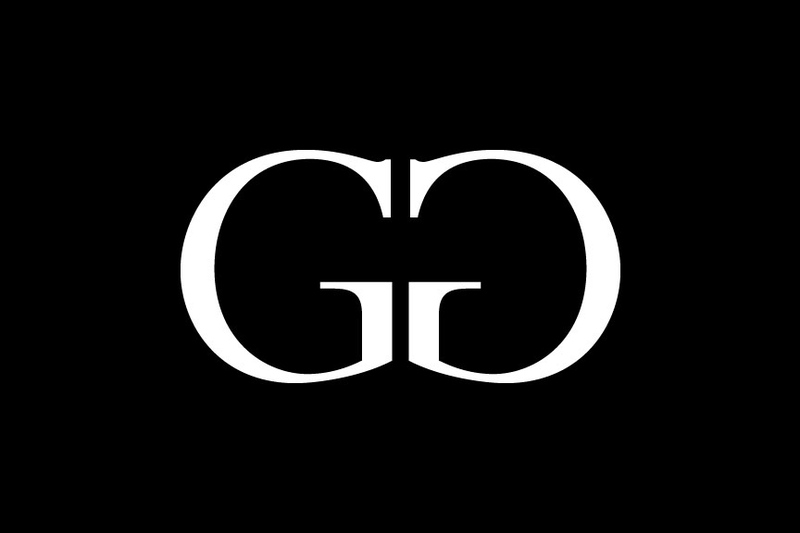 When the iProof QR label is scanned on the tag of a garment, the customer can then obtain the playlist that Mr. Varvatos provided. He could even update these music playlists daily. That’s not all! Want to share your current lookbook with customers and entice future sales? Want to send your customer-base special washing instructions? The options and opportunities with iProof are absolutely endless. And the options and opportunities with fashion are endless too. Time to get with it. 3x1 has applied iProof’s QR label inside the back pocket of each pair of their denim. Explore iProof.com for further inquiries.